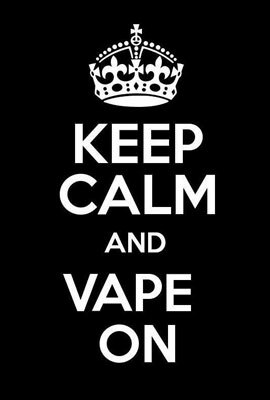 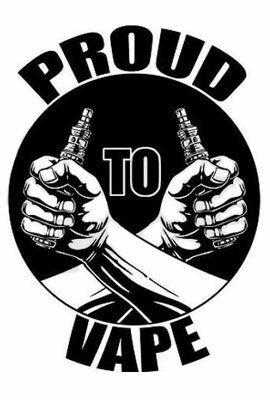 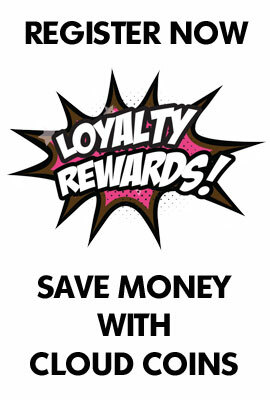 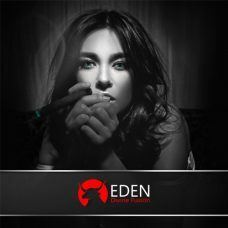 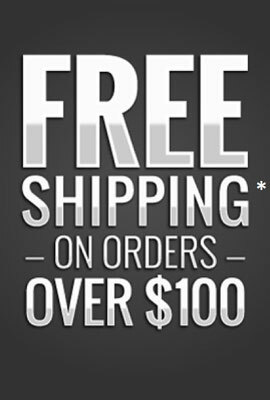 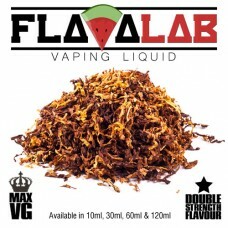 Get the best tasting tobacco flavoured e-liquid and vape juice in Australia. 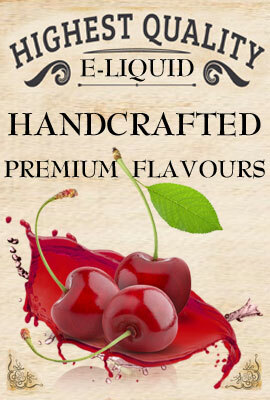 Enjoy the true flavour of real tobacco with our premium tobacco e liquid flavours. 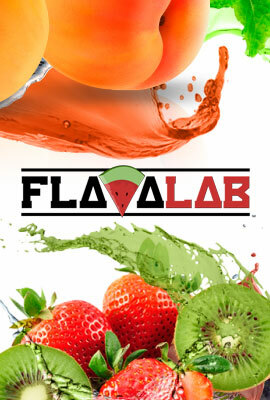 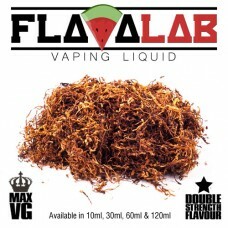 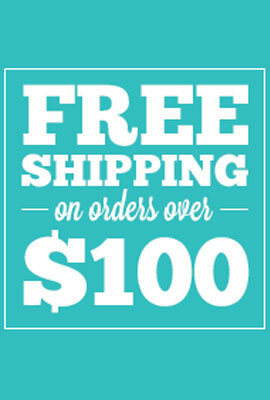 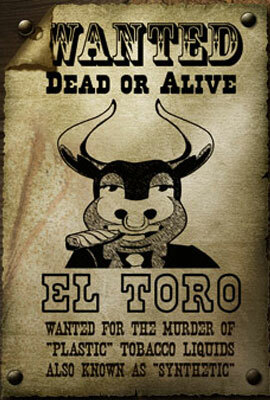 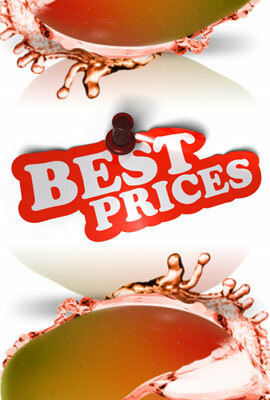 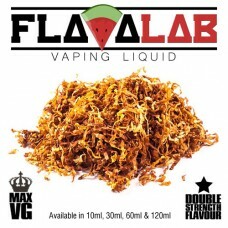 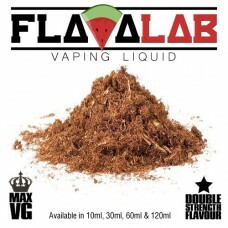 We offer the best tasting tobacco e liquid flavours available in Australia. 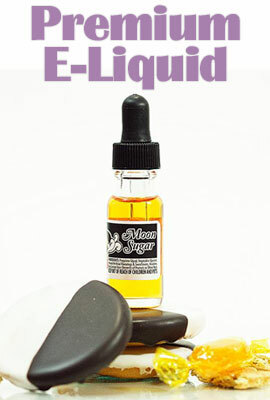 With a huge selection of tobacco juices to choose from. 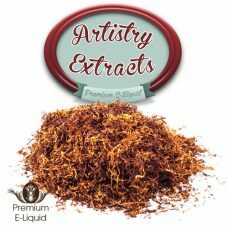 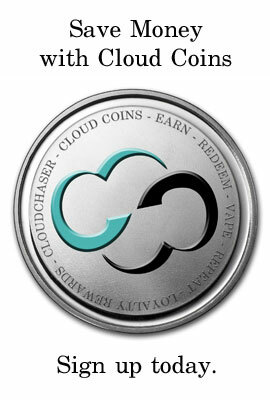 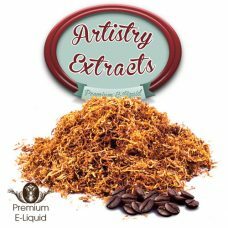 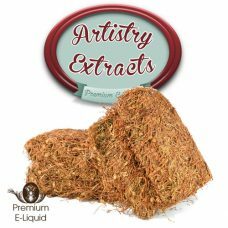 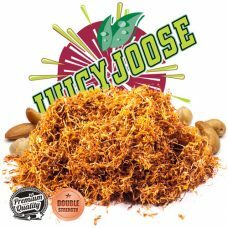 Enjoy authentic and rich, smokey blends which create some of the best tobacco e-liquid around. 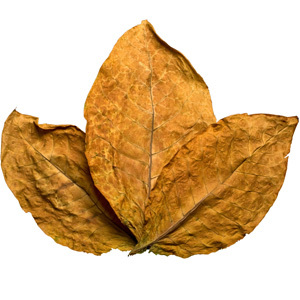 If you love the full-bodied, pungent tones of the real thing, you will love the tobacco flavours that we offer. 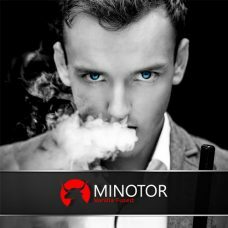 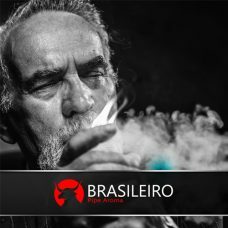 When it comes to tobacco e-liquid, we search out the best quality vape liquid manufacturers to ensure that you have access to only the very best and most authentic flavours available. 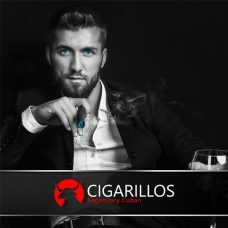 These bold tobacco e-juice and e-liquid flavours have been hand selected for their distinct rich flavours to help deliver the ultimate vaping experience, for those seeking only the finest. 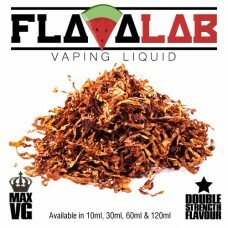 Whatever tobacco blend you prefer, we have the best range here for you to choose from.